Fiona Shepherd is an established music journalist, based in Glasgow, where she has been attending gigs for the past 35 years and writing about the local and wider music scene since 1990. She is the chief rock and pop critic of The Scotsman, and also writes for Scotland On Sunday,The List and Edinburgh Festivals magazine. 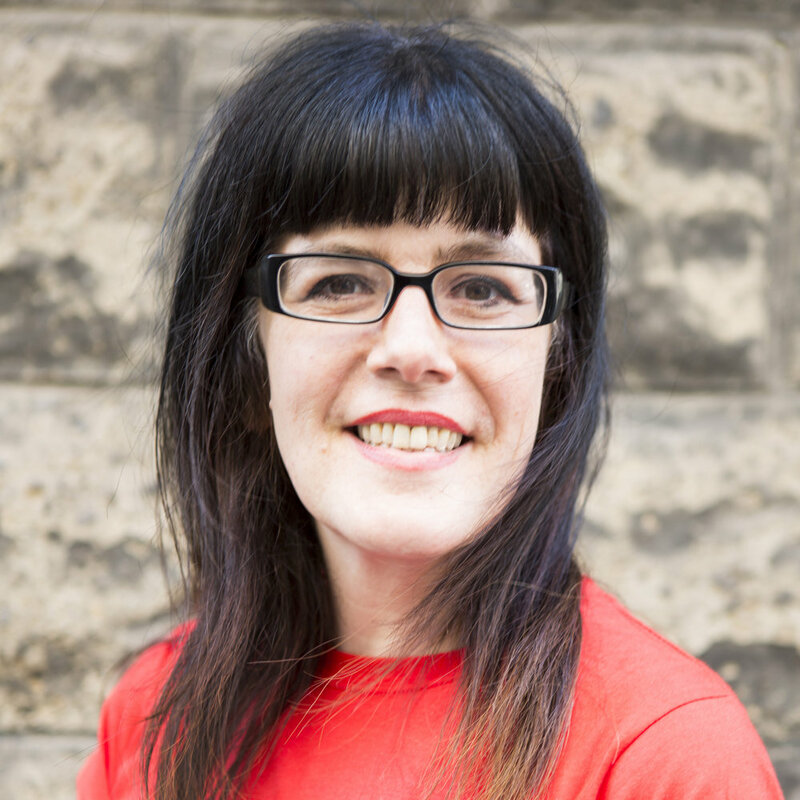 She is co-founder and co-director of Glasgow Music City Tours and Edinburgh Music Tours, which offer guided music themed walking tours exploring the rich musical history of both cities.